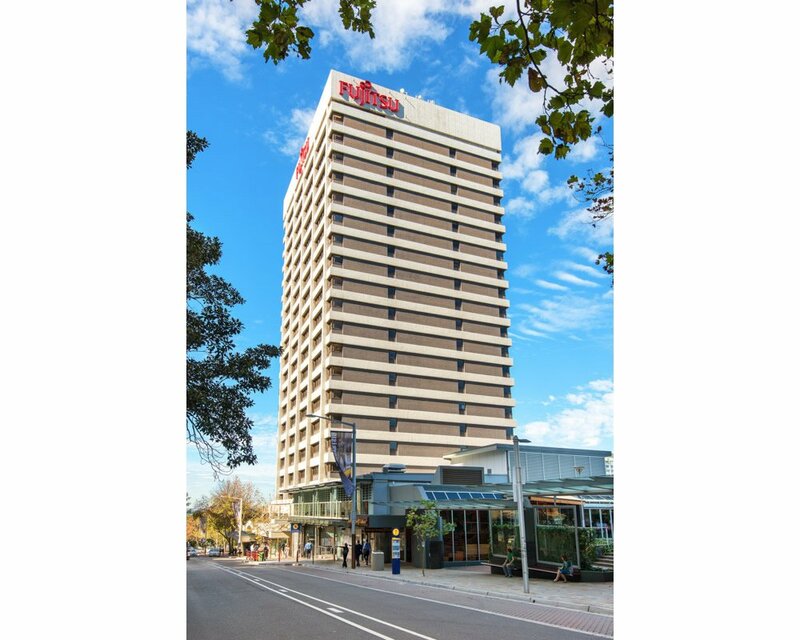 This 19 storey building is one of North Sydney’s most iconic and sought after buildings. 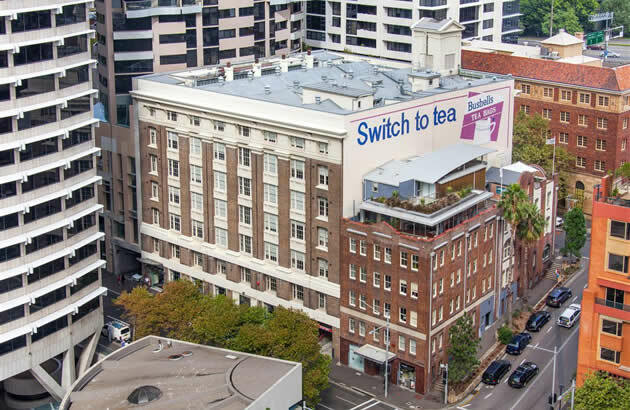 Strategically located directly above the North Sydney railway station, it offers convenient access to all North Sydney amenities and major modes of transport. 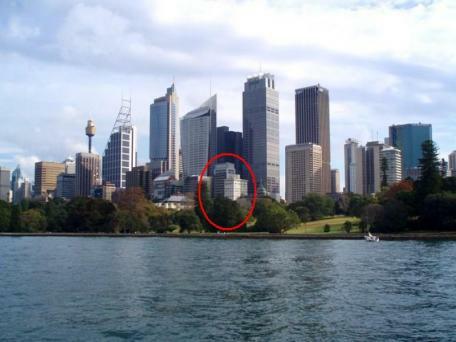 The building dominates the North Sydney skyline and provides uninterrupted views towards the Sydney CBD and Harbour Bridge from all levels. 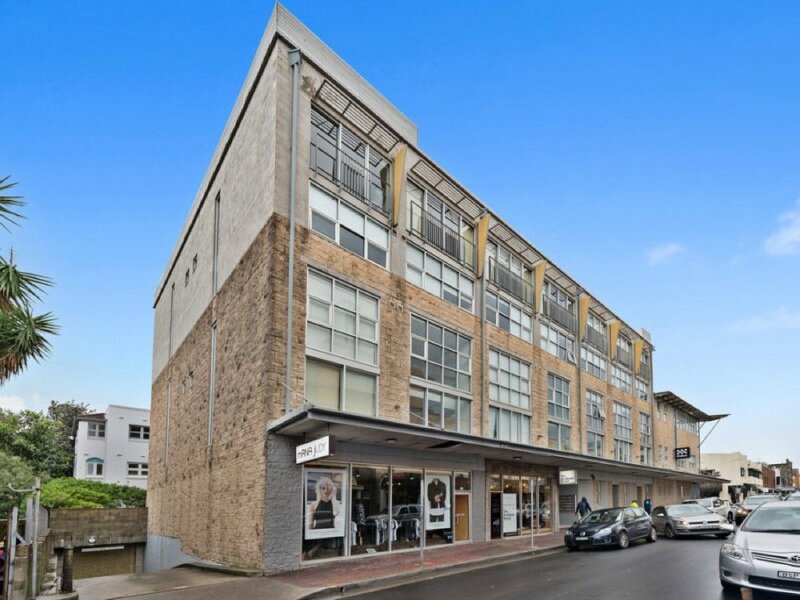 Located on the most iconic beachside in Australia, 38 Campbell Parade comprises a restaurant and two retail stores in a beautifully restored mixed commercial building with views directly over Bondi Beach. 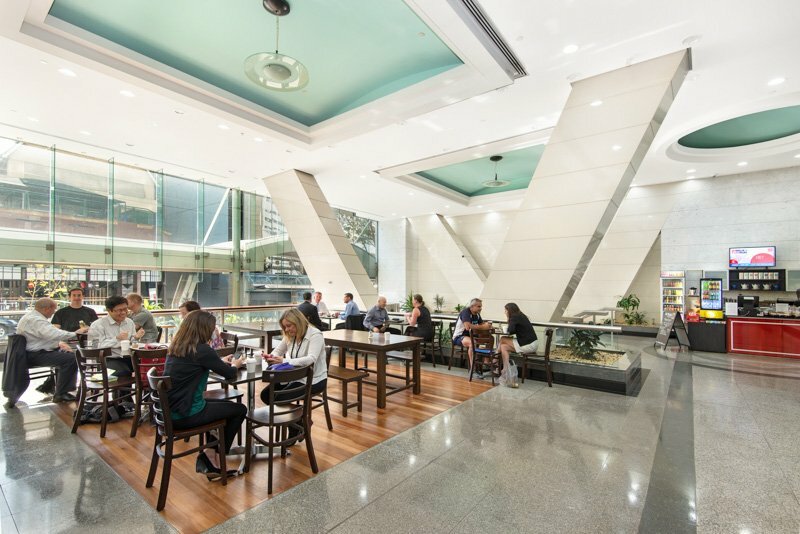 This retail shop is located in the heart of Bondi’s hottest fashion and retail precinct sharing company with brand names such as Tuchuzy, General Pants and Ksubi in the Fashion Mall. 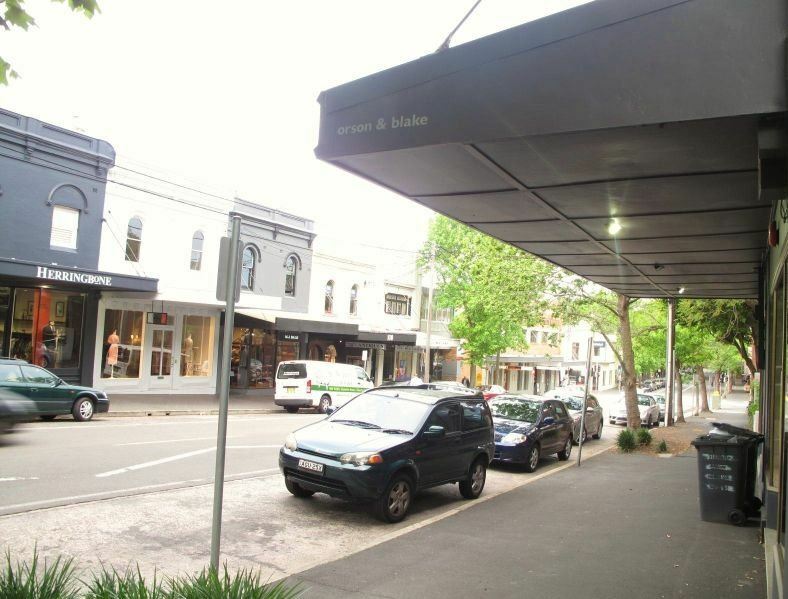 It has great exposure to passing vehicle and foot traffic and is steps from the world famous beach. 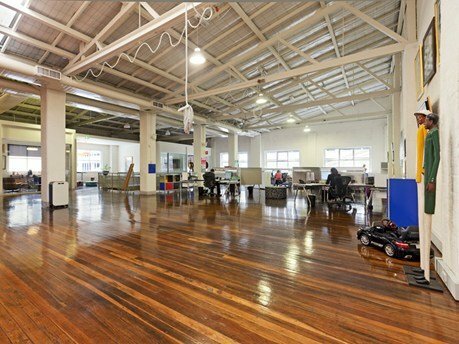 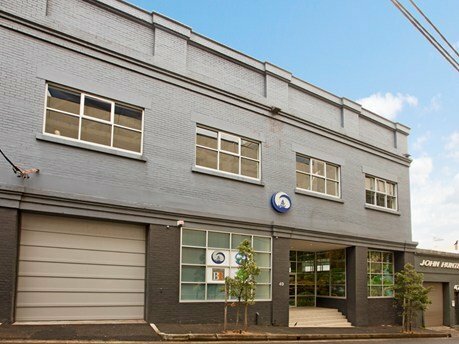 This beautifully positioned 3-storey creative warehouse building is located in Ultimo’s commercial hub, minutes to the CBD and Darling Harbour. 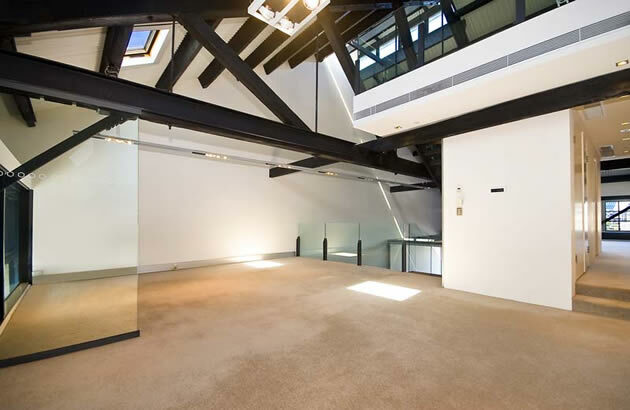 A re-engineered and refurbished former wool store, its creative office spaces benefit from three sides of natural light and a leafy aspect just 200 metres from Broadway Shopping Centre. 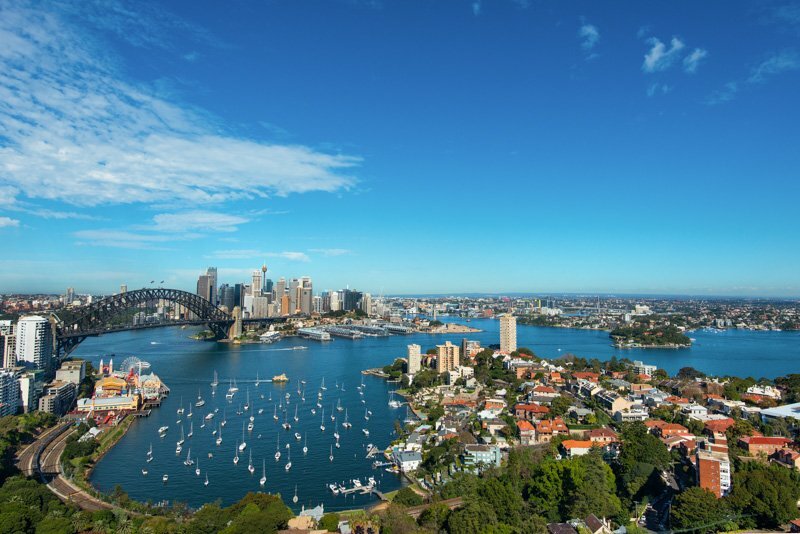 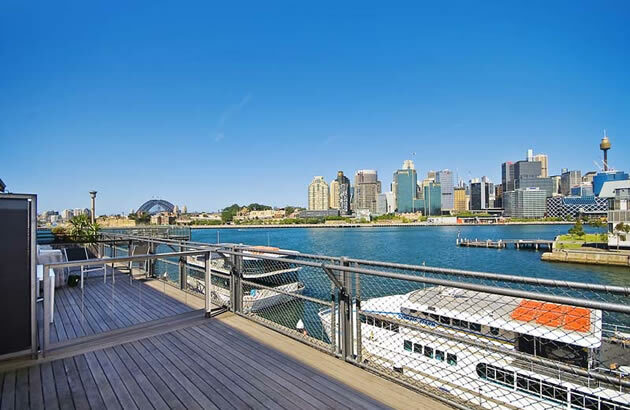 Set on the Pyrmont Point peninsular, Jones Bay Wharf offers world class office accommodation on Sydney’s magnificent harbour. 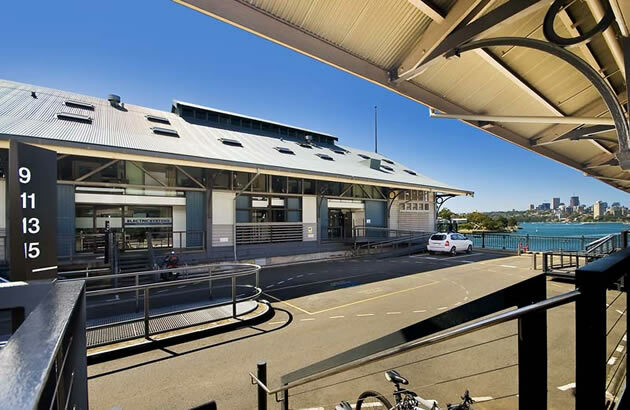 This commercial office suite is right on the water within the beautifully restored finger wharf and also includes a marina berth. 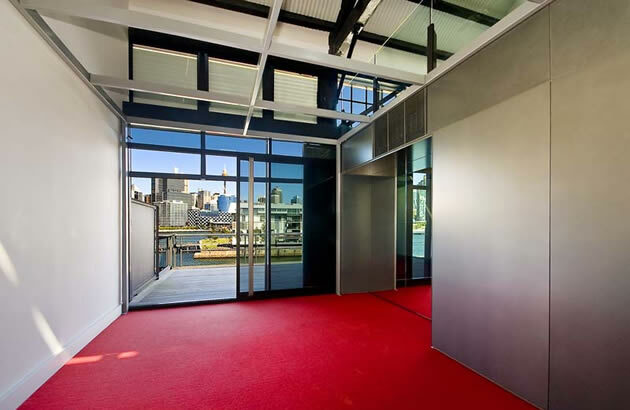 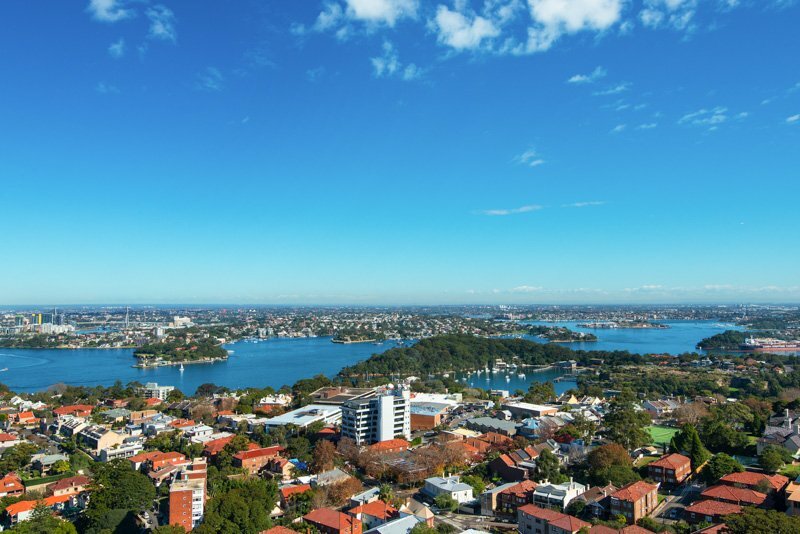 This whole floor commercial space features magnificent views of Sydney Harbour. 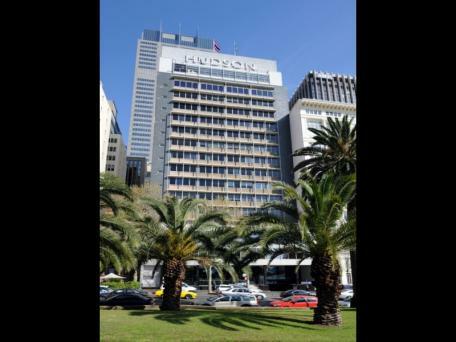 Located on level 13 in Hudson House, a modern 17-storey office building with five lifts, it is handy to Circular Quay, Wynyard Station, the Botanic Gardens and Martin Place. 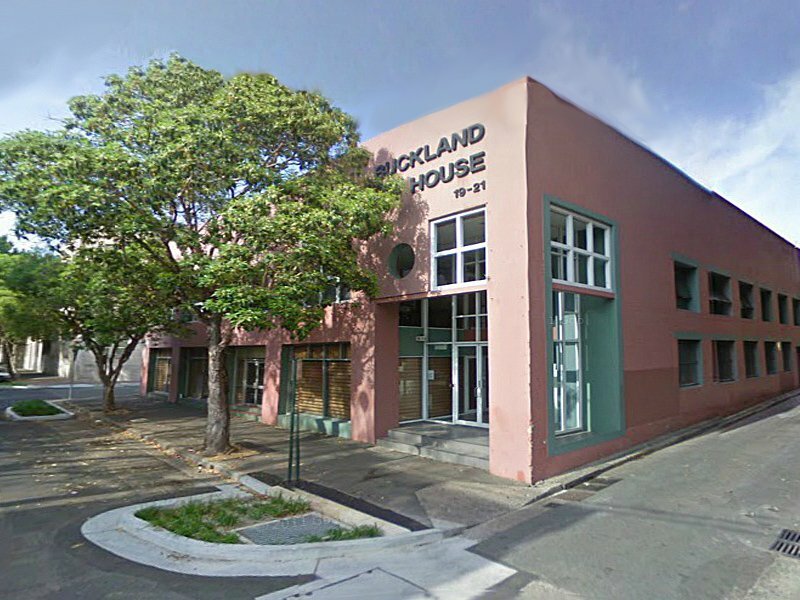 Buckland House is a beautifully presented two storey commercial building. 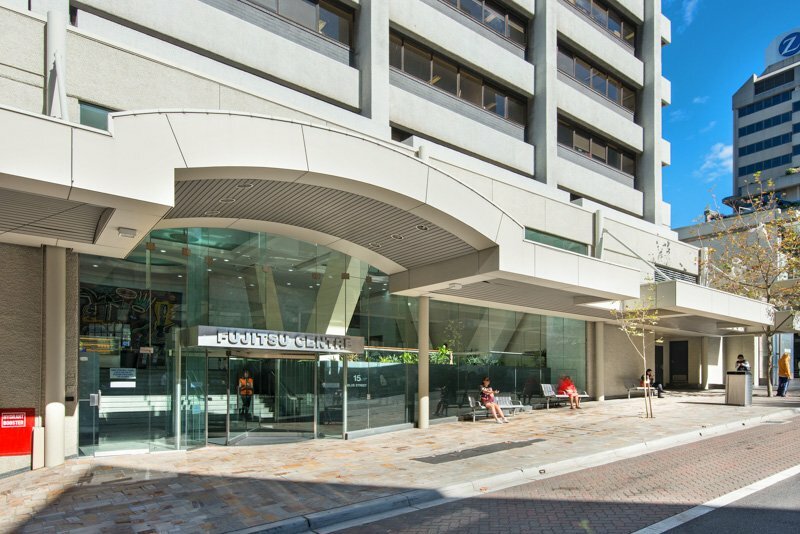 It is located in the heart of Sydney’s education precinct close to Broadway Shopping Centre, Sydney University, UTS, Notre Dame University and Central Station. 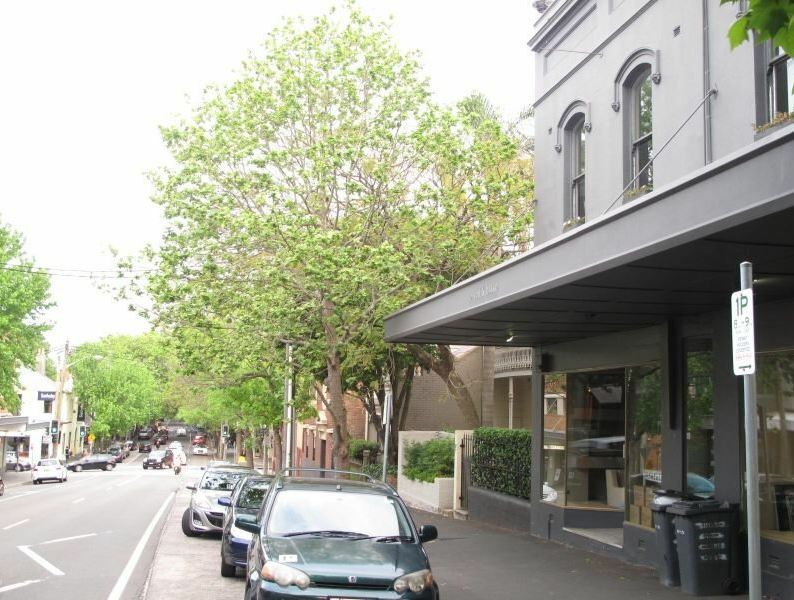 This double fronted retail and office building is on one of Australia’s most prestigious retail strips in the heart of exclusive Woollahra. 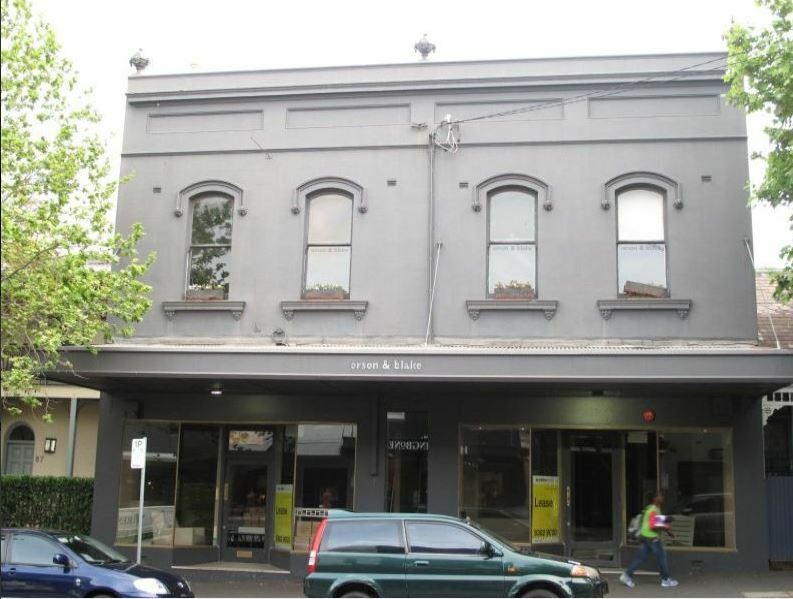 It houses two retail shops and two office suites.